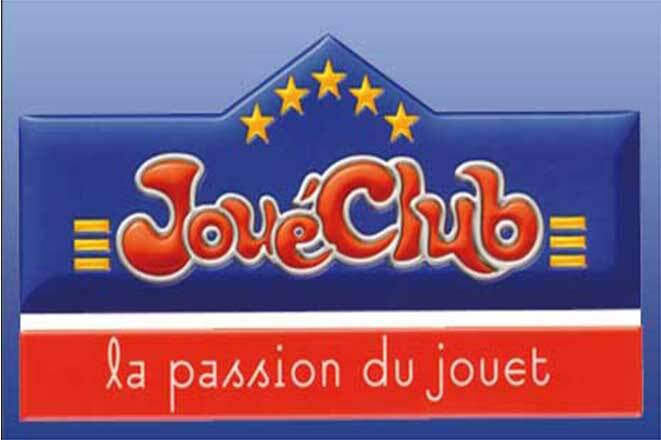 For over 50 years, JouéClub breeders choose the best games and toys to satisfy the desires of children. Everything is implemented with passion in our stores to advise you in your choices in a very large age range . 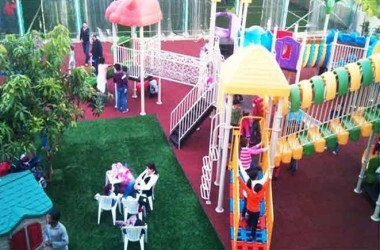 The widest selection of creative and educational games, dolls, puzzles, figurines, plush toys, electronic gadgets, baby items, classic toys, among many others. And that ‘s not all , JouéClub has a playground , a multipurpose room for theaters, performances, mini- shows and all kinds of activities and events.